CENSIPAM is a GIS (Geographical Information Systems) provider for many governmental and nongovernmental institutions involved in the conservation of the Brazilian Amazon Rainforest. CENSIPAM provides solutions for both governmental and non-governmental institutions, and needed a tool to orchestrate the work of its distributed teams. After a thorough evaluation of several solutions, CENSIPAM choose codeBeamer ALM to integrate in its existing IT infrastructure. 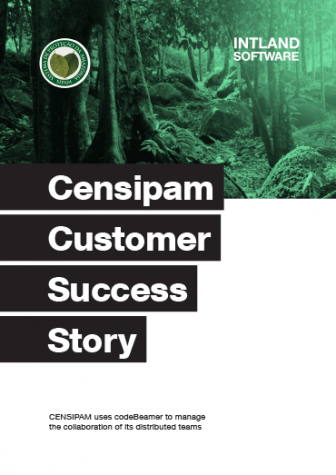 Download this short case study to learn how codeBeamer satisfied the requirements set forth by CENSIPAM in their evaluation process, and how they value Intland Software’s help in achieving their Amazon conservation and sustainable development mission.